Province weighing its options to bring high-speed internet to rural P.E.I. The province says it has several companies interested in bringing high-speed internet to rural P.E.I. 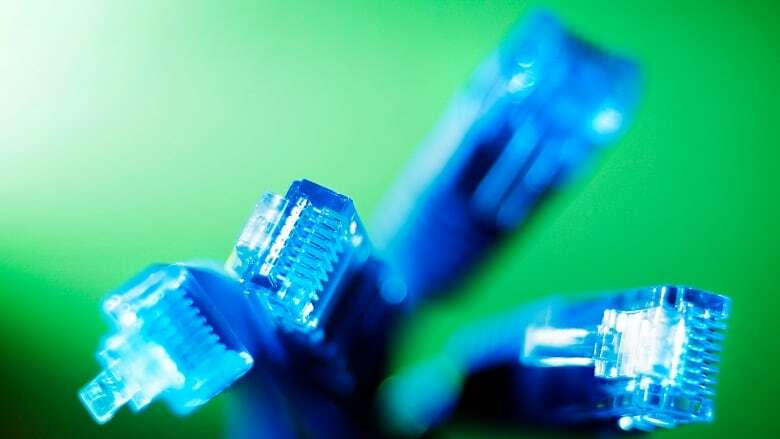 Ten companies have submitted proposals after the provincial government issued a request for proposals in August for high-speed internet solutions in rural areas of P.E.I. Now government is considering its options. "Each one of the proposals is different. Some are covering more areas than other areas and there's different technologies being used," said Chris Palmer, minister of economic development and tourism. "That was part of the challenge for us because this is a complicated business and we really need to understand what the technologies are and want to make sure we get this right." Palmer said the province is considering having multiple companies complete the project. Both P.E.I. and the federal government will provide money to service providers so the work makes financial sense for their businesses. There's been no specific amount of funding promised by the federal government yet. Palmer said that will come after the province has finalized contracts and costs have been determined. "We're all open to understanding that we need to find a solution here, so there's been no firm commitment at this point but the intent is there," he said. "We all want to work toward this." The Canadian Radio-television Telecommunications Commission has mandated download and upload speeds of 50 and 10 megabits per second respectively for 90 per cent of Canadian homes and businesses by the end of 2021. According to Palmer, P.E.I. has about 32,000 households that are considered underserved. He also said he's hopeful contracts will be signed in the coming weeks and funding will be in place for work to get underway for spring 2019.